Finding the Best budget Android phone: What to Expect? This year, big brands like Samsung, Huawei, and Google are releasing some of its high-end Android phones. The advanced features of those expensive phones give room for cheaper budget Android to also improve. This means a better camera, battery life, and storage function. Still, what should you expect from a low-range Android? If the price is one of your considerations, below are some of the features you could expect from the best budget Android phone under $300. Even with a low price, you deserve a decent camera on your Android phone. While dual or triple cameras may not be a staple need, a minimum resolution of 12MP on the rear camera should be considered as a must. Meanwhile, the front camera may be enough with 8MP lenses. However, some smartphones may not perform well under low light. Thus, a flashlight is also a must-have feature. The best budget Android phone with 12MP cameras and above is ASUS Zenfone Max Pro M1, Moto E5 Plus, and Honor 7x. Back then, a 1280x720p HD display is the standard for higher specs phone. Today, it should be the standard of a low to mid-range Androids. You can find the best budget Android phone that carries more than 1280x720p. Good cameras on a smartphone would not even look good if the screen has a small pixel rate. Some of the phones that give good screen display are Motorola One, Huawei P Smart, Honor 9 Lite, Honor 7x, and Alcatel 5. Getting the best experience out of small storage in Android is possible. Still, bigger capacity on RAM and internal memory indeed give the phone a better performance. Though help from an SD card might work, the phone’s memory still plays a big role in its speed and optimization. 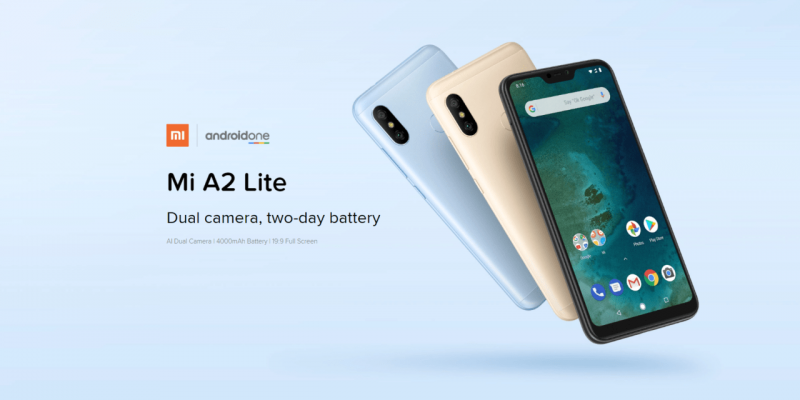 Some brands give an option of 2GB RAM on its low-end Android, so you might want to ditch those choices of phones that offer 1GB RAM with the same price. With the price between $200 and $300, you should also get internal storage of 16GB to 32GB. 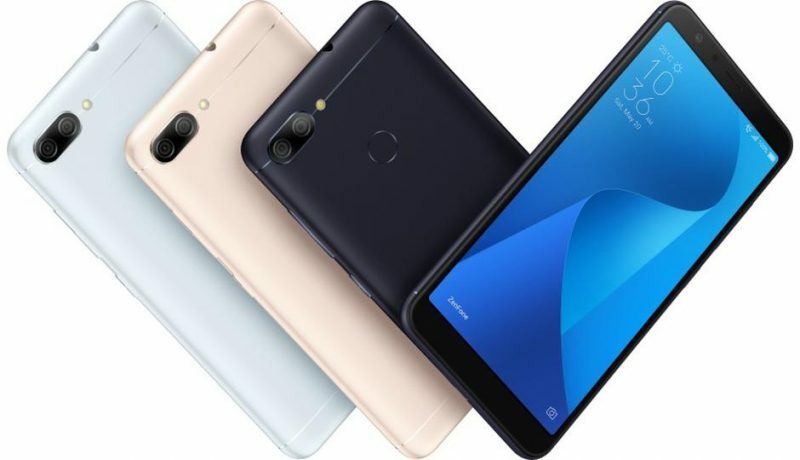 Don’t settle for less as you can get this much of storage from Xiaomi Mi A2 Lite, Huawei P Smart, and Moto G6, in that range of price. With limited internal storage, there are not much left if you want to store music, videos, and photos. Besides using online cloud storage as a solution, you should also check the expandability of the phone. Some of the best budget Android phone may allow up to 128GB additional micro SD card, but some of them may only allow a maximum external memory of 32GB. They usually trick the option by providing no SD card slot or a hybrid SIM card slot. 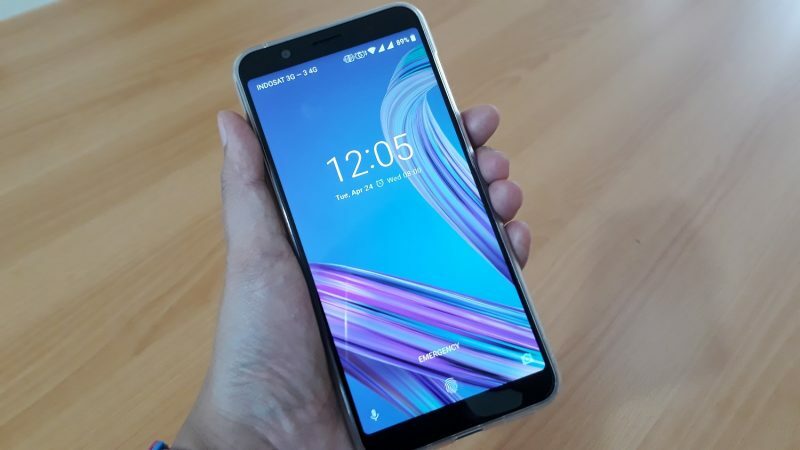 Some Android phone like ASUS Zenfone Max Pro M1 may provide 2 SIM card slots and 1 SD card slot, while others may only give you a choice of 1 SIM card slot and 1 hybrid slot that can be used for SIM card or SD card. In 2019, the lowest specification of Android version should be an 8.0 Oreo or at least 7.0 Nougat. Avoid buying upgraded Lollipop or Nougat as it is already 2 years past the latest Android. 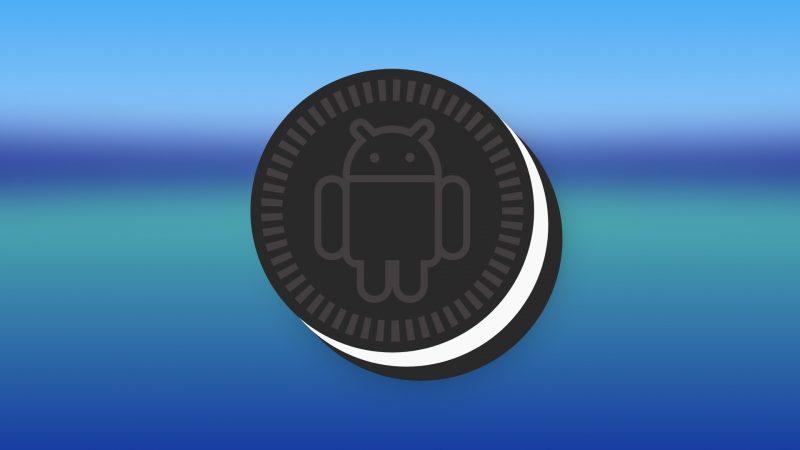 The phones in 2018 have already received an upgrade to 8.0 Oreo, and some of the latest releases carry 9.0 Pie operating system. An Android version would impact battery life, the phone’s performance, display, and security protection. For a budget under $300, it is recommended to buy Sony Xperia XA2, Honor 7x, Huawei P20 Lite, or Moto E5 Plus that carry 8.0 Oreo Android OS. Though some people would be satisfied enough with a battery that has 3,000 mAh, you can get more capacity with the best budget Android phone. Long battery life means that the phone can cover you in busy days with a lot of gadget activity without having to charge it. However, the battery life may be reduced through time, and in a couple of months, the performance might not be as good as it were. In this case, ASUS is known as one of the best Android phones with good battery life. Its ASUS Zenfone Max Pro M1 has a 5,000 mAh battery with a power-sharing capability. 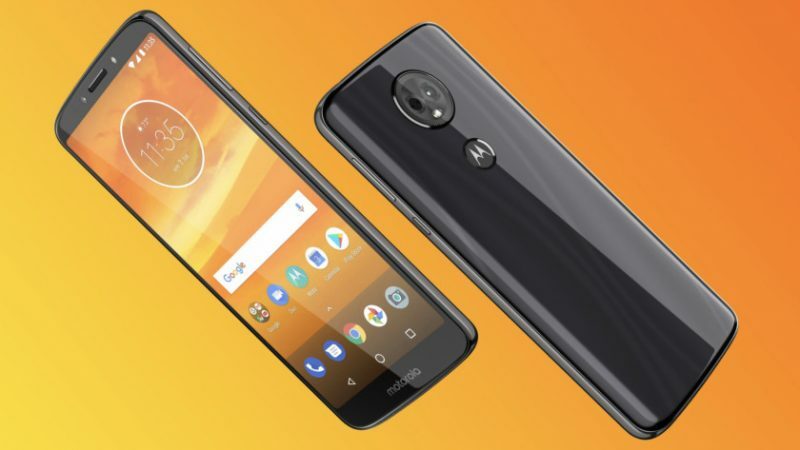 Competing with it is the Moto E5 Plus with the same capacity of the battery. 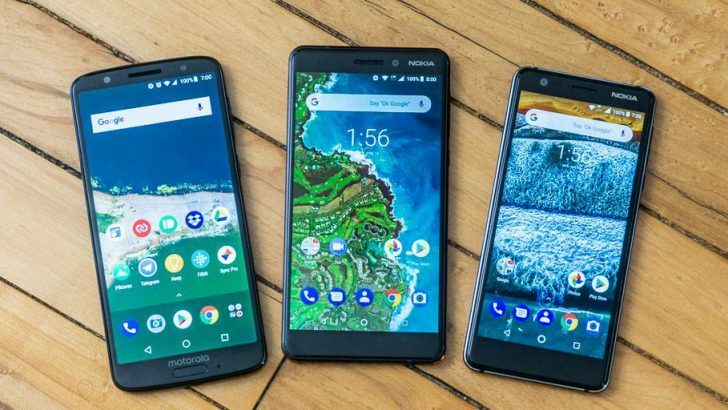 While reading through the best budget Android phone reviews might waste too much time; you can settle for particular specifications and check which one fits your activity. Fewer numbers on the price don’t mean you have to compromise on the quality. After all, some of the advanced technology on the high-end Androids might not the practical features you need.